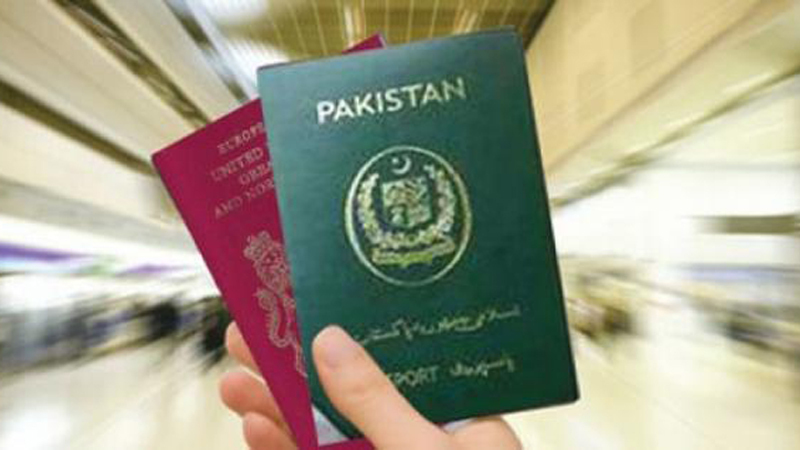 At the Lahore airport, the administration has organised separate immigration counters for men, senior citizens, foreign passport holders, families and ladies. It means that if a gentleman intends to go through immigration process with the ladies of his family, he can join them in the queue for families. It was a sheer disappointment to see bearded, middle aged and young gentlemen standing in the line for ladies. When I requested a duty officer to take notice he said that he could just politely ask them to leave the ladies line which they were not ready to adhere to. I said to myself, “Welcome back to Pakistan”. I was born and bred in Pakistan and had returned after being barely ten days away on a family visit to USA. I realised that spending just ten days in a civilised society can make you feel uneasy about our public behaviour pattern and this reminded me of the news of some Pakistani citizens, well settled in developed parts of the world, making emotional announcements about their plans to return to Pakistan to contribute in its development. I would conveniently name them the idealists driven by the romance of returning to their roots. We all understand that there are multiple factors that drive these emotional patriots to developed states. They are the best brains of their country who compete the best brains of the world to gain seats in the best universities of international stature. They do not find viable opportunities of utilising their best potential in their motherland and have to settle in the states where their talents and capabilities are made best use of. They get well settled because they have got the credential to since in those systems merit is the only qualification and your grandfather’s achievements, or amount of land owned can’t help you. They make a good fortune and enjoy a healthy work environment that provides them opportunities for professional growth. Their children have ample opportunities of gaining best education. Traffic is heavy in crowded urban centers but runs systematically. When you need to approach a certain government agency for some civic requirements or personal issues, there’s an organised procedure to be followed and nepotism, bribe and red-tapism don’t hinder redress of your problem. Your personal decisions are not questioned and your right to privacy is respected by the people around you. This is a comfortable, economically secure and professionally conducive environment, but, somehow, some of these apparently well-established ladies and gentlemen are constantly facing an uneasiness deep down. Something keeps on pinching them from inside. They get their past and present well-nurtured but stay emotionally connected to their past i.e. their roots. The longing for these roots is reflected in their concern for their homeland. They are constantly in touch with the political developments in their parent state and keep on venting out on social media and other sources available about their disappointment with the politics and economy of their motherland. They desire to contribute to its development. They actually do so by many means. One of the most significant sources of economic input for Pakistan is the remittances they send back home. They constitute an opinion group in their adopted states and keep on voicing their concern about policy towards their state of origin. Whenever and wherever they are able to rise above personal differences, they form a pressure group representing the interests of their homeland. They are active contributors to philanthropic initiatives in Pakistan. I know many doctors who gather donations from their doctor friends settled in the developed world to help charity causes in local hospitals. It’s a truly positive step by the Election Commission of Pakistan to help them exercise their right to vote in national elections. They would be perhaps the most selfless and committed pool of voters. The news of some of these die-hard patriots planning to return to their homeland is heartening, it’s pure romanticism. It makes me both appreciative and apprehensive. One of the folk love stories of Pakistan narrates the struggle of its main character Sohni who swims against the heavy tides every night to meet her beloved who lives across the river. We are custodians of a legacy which makes you cross oceans when you are in love. No high tides can stop you. I appreciate this fervor of love for beloved Pakistan, but I have apprehensions. I know these lovers are ready to cross waters to come back but is the system ready to accommodate them? Do we have places to offer them according to their potential? Yes, they were born here but got their academic and professional grooming done in a very different environment. How would these romantics cope with our national attitude of apathy, undue intrusion into private lives of others, professional jealousy and leg pulling, elitism, acceptance for corruption, mocking adherence to law as being “foolish or coward”, general lethargy, littering, misusing the public toilets, destroying public places, judging each and every act of others from dressing up to religious beliefs, noise pollution, chauvinistic traffic where following rules make you less of a man? If you are a fair gender representative, your set of challenges is even mightier. Many of us are ready to welcome and facilitate them and many of us are waiting to see them fail. It’s a beautiful country to return to, manifestation of a beautiful vision, symbol of a collective dream of millions, possessing one of the most scenic sites and exclusive historical heritage of the world, the land of Sufis, the land of a formidable culture. It’s a country truly worth romanticising but unfortunately many of its incumbents have lost the flair for traditions this land symbolises. 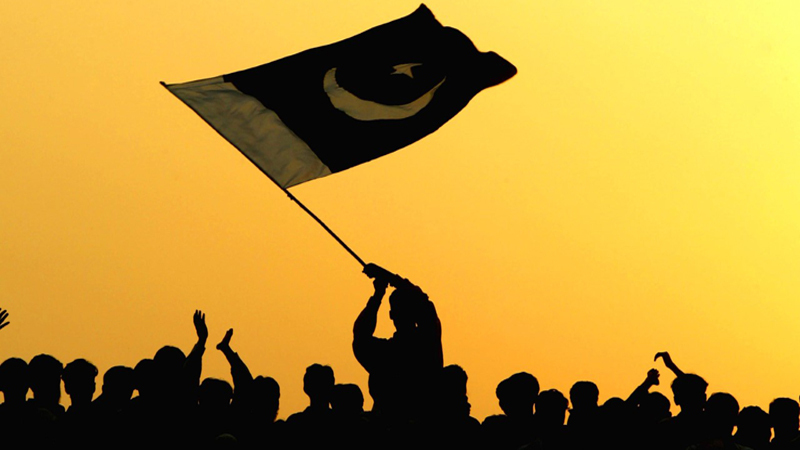 We hope that all the children of soil make best decisions, that suit them and their homeland. They need to figure out where and in what position they can serve the land of their love the best. It would deeply hurt to see these dreamers become depressed. It’s not easy to burn your boats twice in a lifetime. The ones who just can’t hold back must remember not to get disappointed when they reach an airport of their motherland, to see people standing in wrong queue (on no queue). Lovers don’t make calculated decisions, they are supposed to be obstinate.